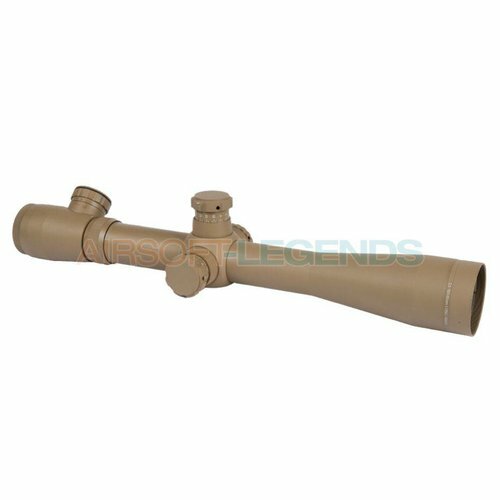 Rifle scopes, all equipped with zoom. Our showroom is available on appointment in Capelle aan den IJssel. 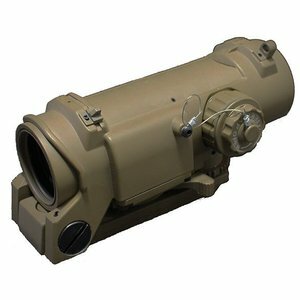 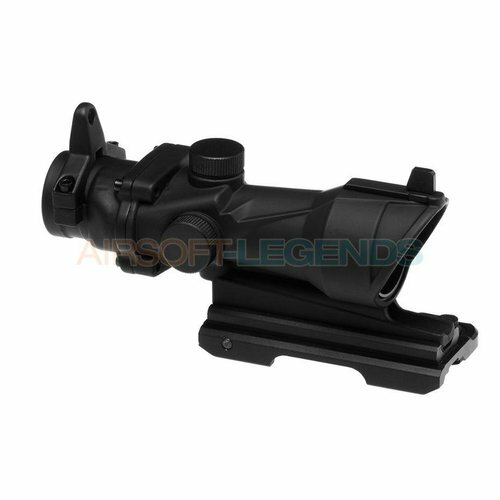 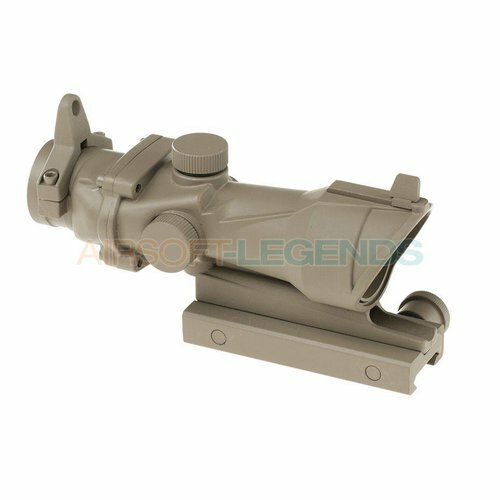 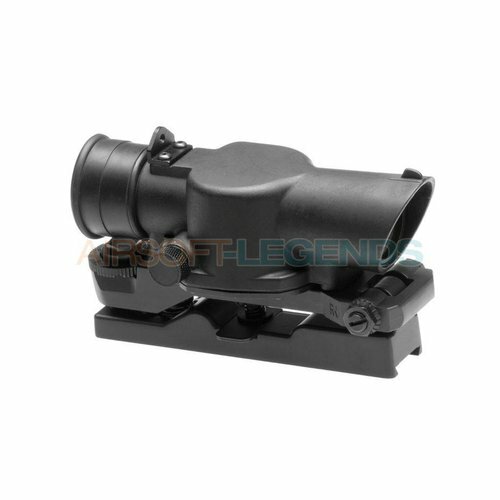 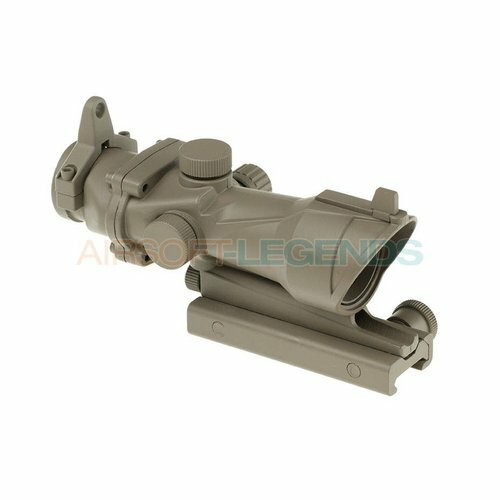 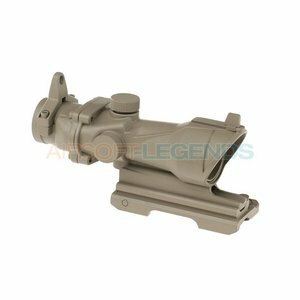 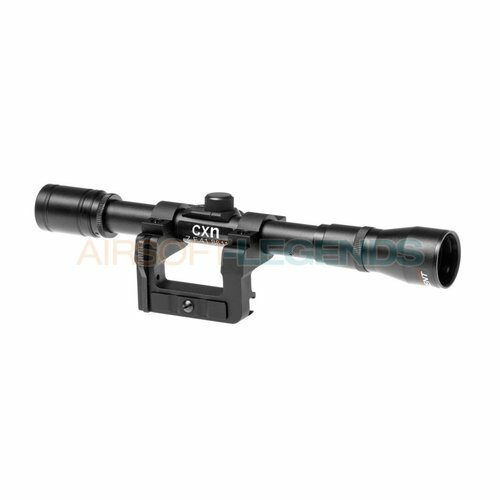 Combat scope with Quick Detach system (QD). 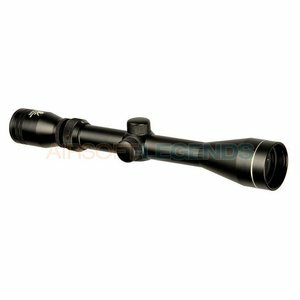 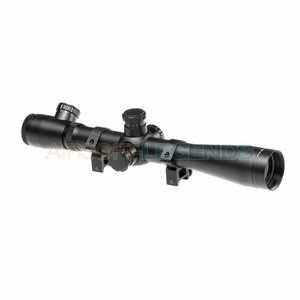 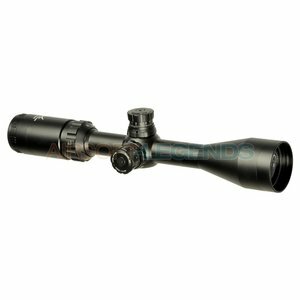 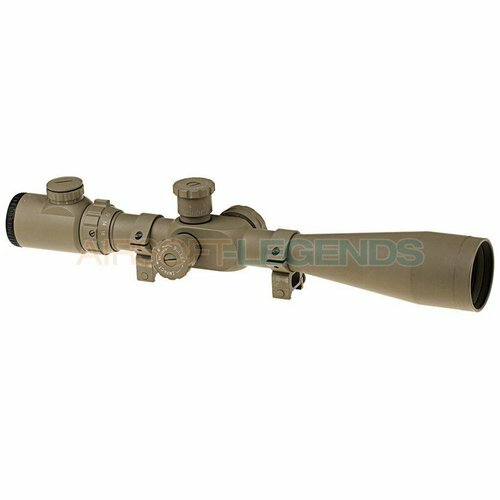 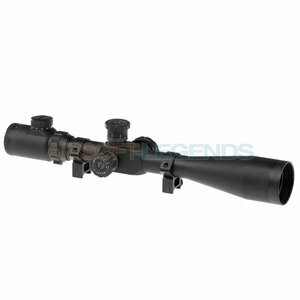 Rifle scope with Quick Detach system (QD).